This is really amazing with an exotic dried-fruit character of pineapple and mangoes. 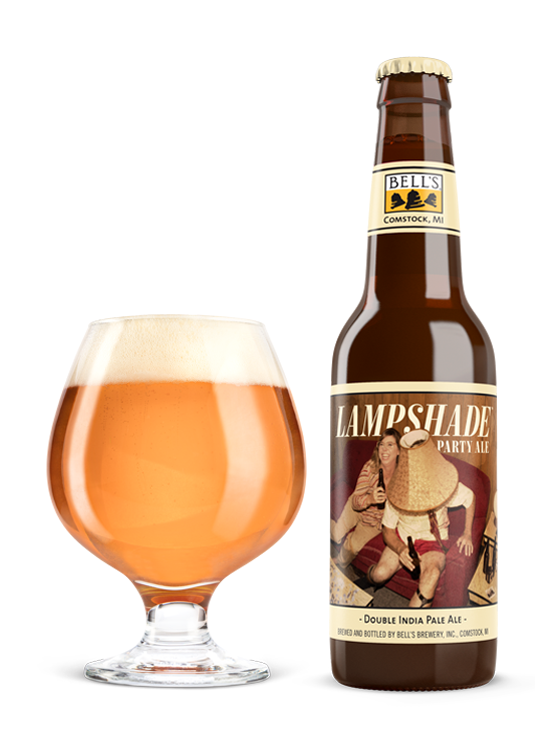 Full-bodied, rich and fruity with cream, pie-crust and caramel character. Crazy chardonnay with a little Jura style and some flor undertones. 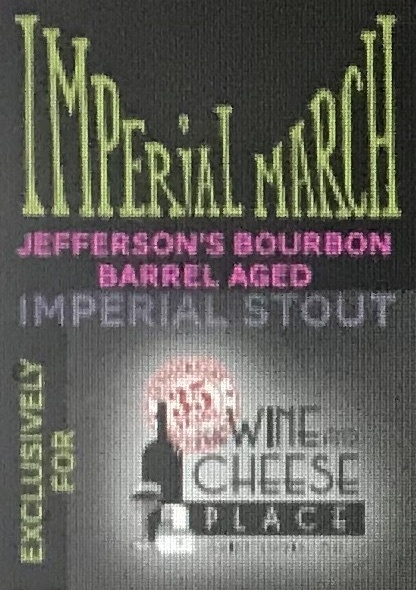 It really does have flor in the barrel when aging. Love. Get it. Drink now. UPDATE- Emails have gone out now! We are going through the BRC - BREWard this year as usual. 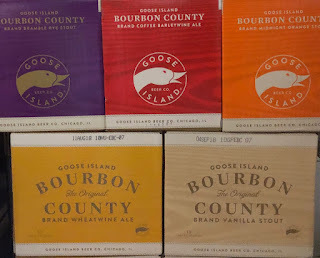 A heavy portion will be based on your Goose Island purchases starting from January 1st, 2018 until Wednesday November 21st stopping at 7pm. 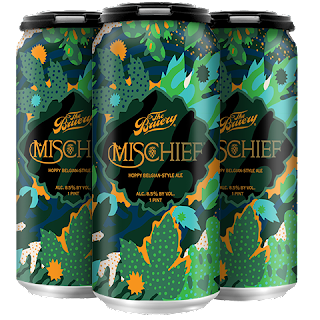 Will do my best to get BRC emails out well before 9am on Black Friday so you know what you have before you go racing around town looking for it. 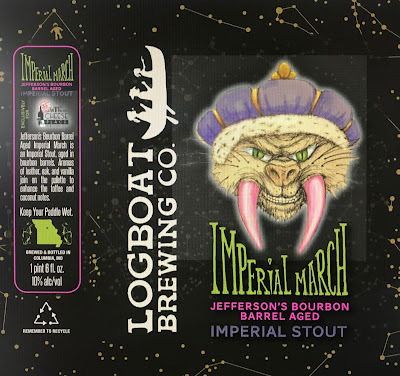 Our first collaboration with Logboat Brewing! 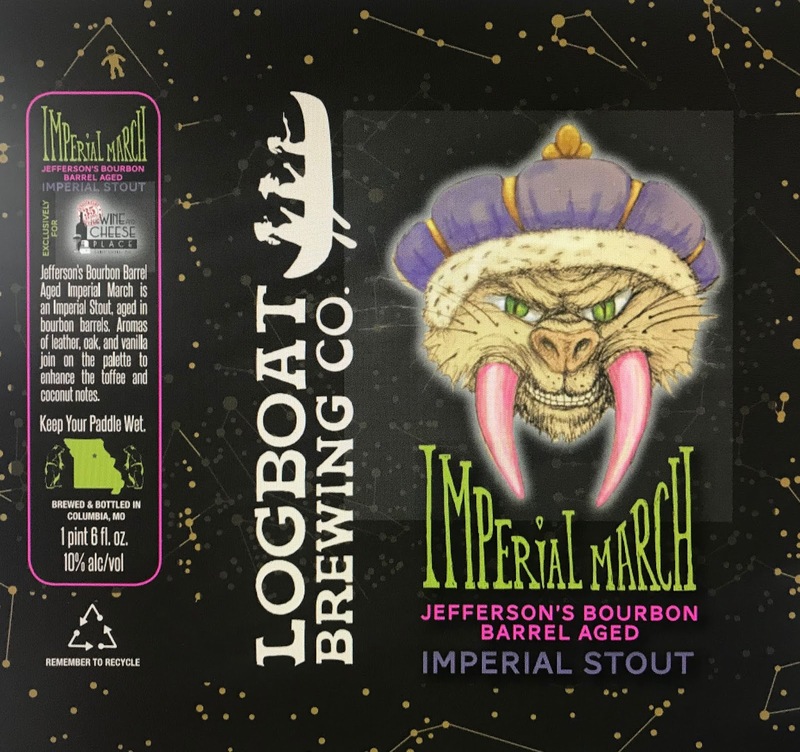 Thank you, thank you to Logboat! 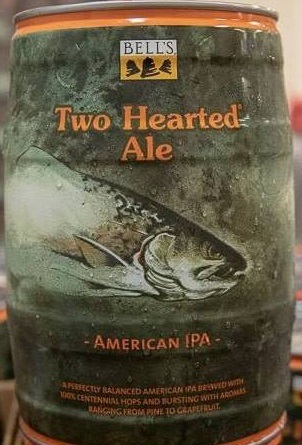 This was a two barrel batch! With Thanksgiving on Thursday, we want to get it into people's hands to share for the holiday. Each of our four locations will be getting some on Wednesday. 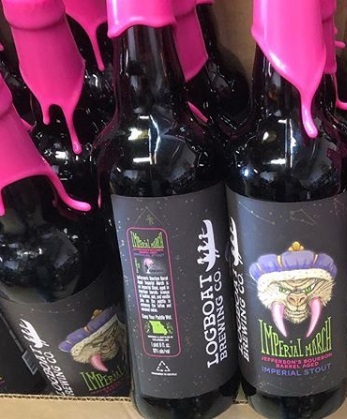 It will be 4 bottles per person - no reservations. Come in for a taste - it is fantastic. Did you know we get farm fresh eggs every week at our Forsyth location only? Once you try them, you will not go back to grocery store eggs. If you are making deviled eggs, you must use these! 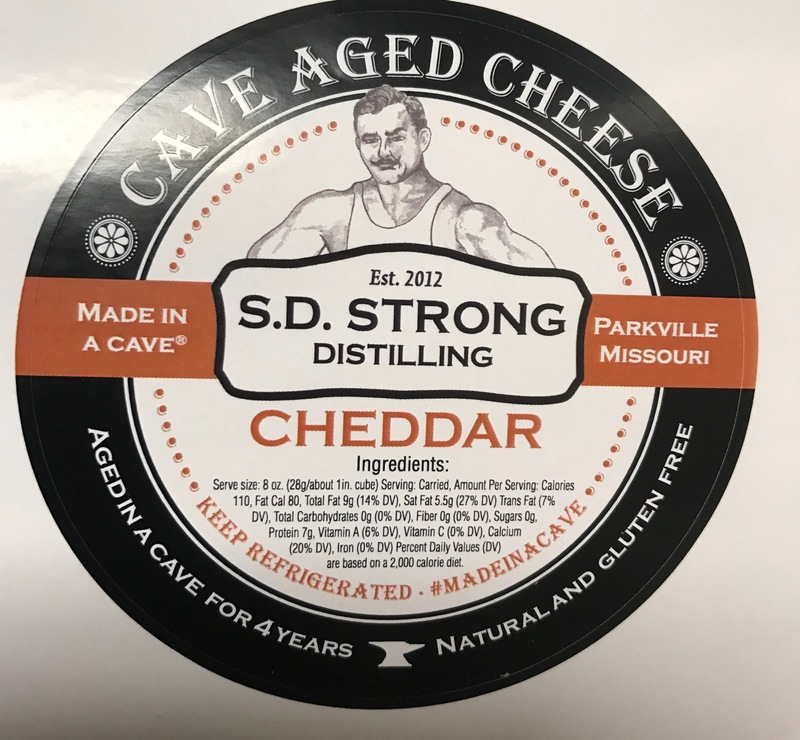 Non factory produced from right here in Missouri -- in stock now!!! Basically many of these "heritage" breeds of chickens (and other animals) were becoming threatened because the large egg producers were favoring chickens that produced a quantity of eggs and not quality. To quote The American Livestock Breeds Conservancy (ALBC), "Modern food production now favors the use of a few highly specialized breeds selected for maximum output in a controlled environment. Many traditional livestock breeds have lost popularity and are threatened with extinction. These traditional breeds are an essential part of the American agricultural inheritance." Barred Plymouth Rock Chickens -- Brown Eggs - pre-World War II - this was the most popular and most likely the eggs being eaten. "Dry Dock Farm is 3 acres of rich river bottom land near the village of Silex, Missouri. We purchased our farm in 2005. We are remodeling our turn of the century farm house and barn. We grow Heirloom vegetables, flowers, and herbs. Our Heirloom tomatoes are bursting with that old time “picked from Grandma’s garden flavor”. We grow our produce and flowers using bio-intensive, no chemicals, no GMO seeds, and we enrich our soil with natural minerals, cover crops, worm castings and compost. We also raise Heritage chickens, turkeys, geese. ducks and assorted other poultry. Our birds are raised on pasture with fresh air and sunshine. They are fed a vegetarian diet, to provide you with the best tasting farm fresh eggs. 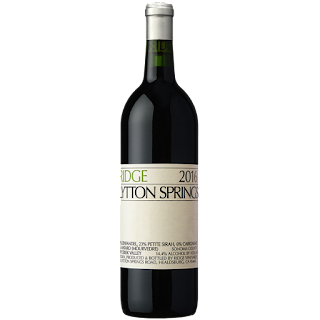 The 2016 Petite Syrah Lytton Springs is another fabulous wine in this range. Dense and powerful, the 2016 is endowed with striking depth and tons of character. The Petite tannins are nicely tamed in a wine that offers superb quality and pedigree. Creme de cassis, graphite, lavender and mint are front and center. The 2016 remains quite primary though, so readers need to be patient. The 2016 Zinfandel Ponzo, from a site in the Russian River Valley, is a wine of power, density and impact. Black cherry, blackberry and plum fruit are nicely pushed forward. This is an especially succulent, fleshy style. The nuance and delineation of the best wines in this range isn't quite there, but the Ponzo makes up for that with its immediacy. The 2016 Zinfandel Pagani Ranch is bright, focused and beautifully perfumed. 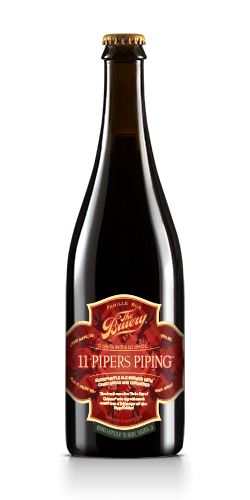 Bright red cherry, blood orange, pomegranate, mint and rose petal notes are all lifted in this exquisite, finessed Zinfandel. Silky, medium in body and gracious, the 2016 is absolutely sublime. The oak is just a bit pronounced at this stage, but that should not be an issue over time. This is just the second vintage we have seen of this wine. The 2016 is just as impressive as the 2015 vintage. The 2015 was one of our top selling Cabernets this year. 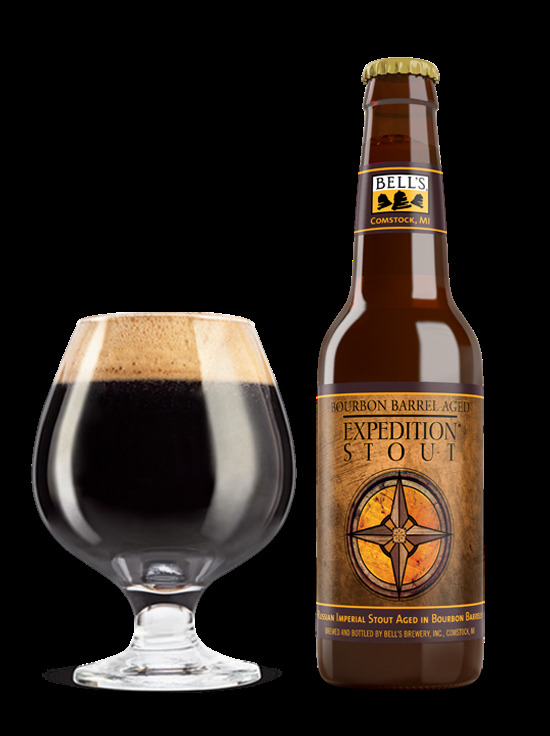 Deep purple in color and aromatically expressive with ripe, black plum currant coulis and minerally graphite. 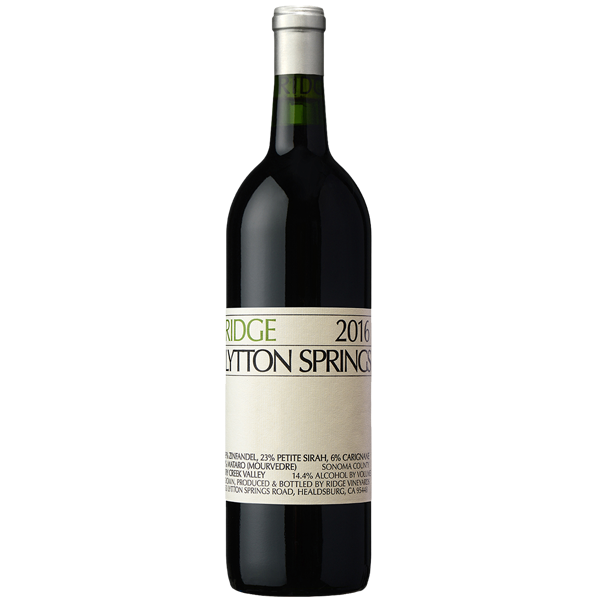 The structure is firm with soft, elegant tannins and mouth-watering acidity. 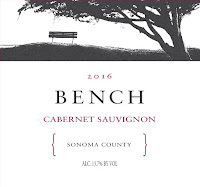 Flavors of black forest fruit and earth, dark cocoa, mint and anise are meld together on the finish.Bench Cabernet Sauvignon is sourced exclusively from benchland vineyards in Sonoma County, where valley floor transitions to foothills. I prefer these vineyard sites as they produce concentrated and intense fruit that results in an elegantly balanced wine with depth, beauty and complexity. Farmers are patient and understand it takes time for some things to mature. 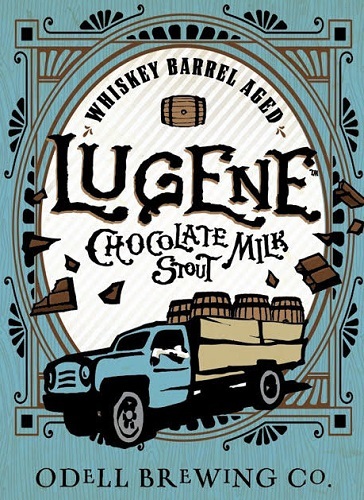 We followed their lead with our Whiskey Barrel Aged Lugene, named after our favorite farmer who has been hauling our spent grain to his dairy cows for years. We took a batch of our Lugene Chocolate Milk Stout, moved it into some Woody Creek Rye Whiskey barrels for six months. The result is a beer that is dynamic and complex, with aromas of roasted malt, dark chocolate and toffee, and a smooth but full-bodied mouthfeel with subtle flavors of rye spice and vanilla. We got very little - at Forsyth only - first come! 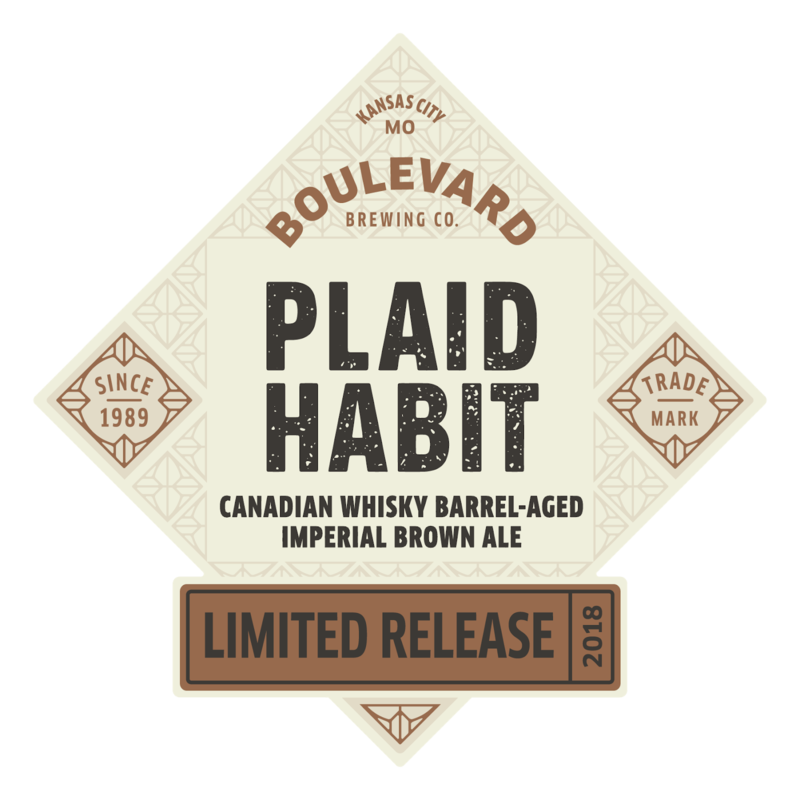 Born a double-mashed imperial brown ale, then matured for 18 months in freshly drained 10-year Canadian rye whisky barrels, the beer features checkered notes of rich vanilla, charred oak, warming whisky and spicy rye. 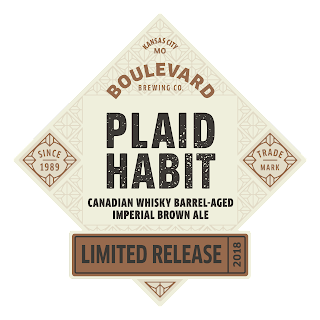 With a lingering, boozy sweetness and round, resonant flavor, Plaid Habit clearly earns its name. 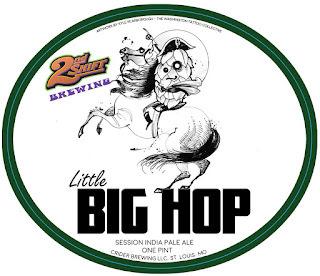 The evolution of IPA never ends. 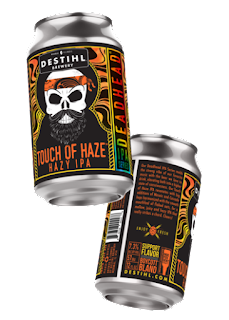 This newest iteration of a classic style features a bone-dry finish which really helps to showcase the Amarillo and Idaho 7 hops. 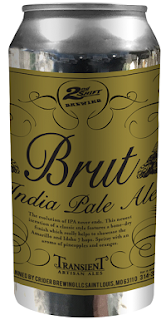 Spritzy with an aroma of pineapples and oranges.